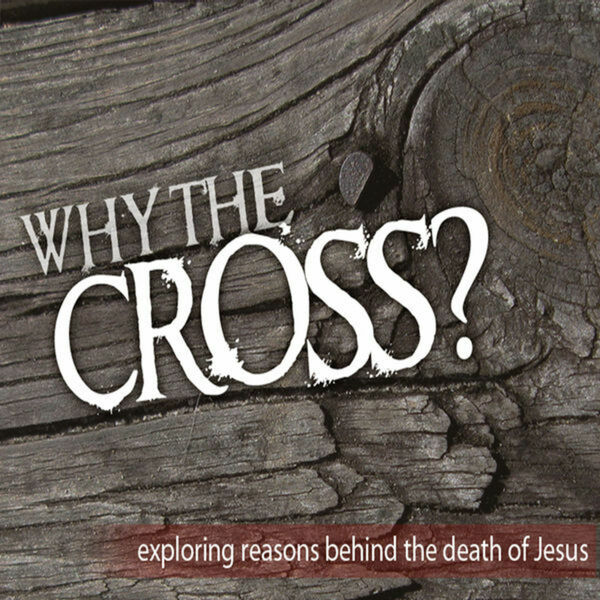 Part 3 of the "Why the Cross?" preaching series. In this message you will discover what the Bible meant when it says "Cursed is any one who hangs from a tree." Undoubtedly, you will be deeply challenged as see how Christ "became the curse" for us so that we might receive the "blessing" of eternal life.